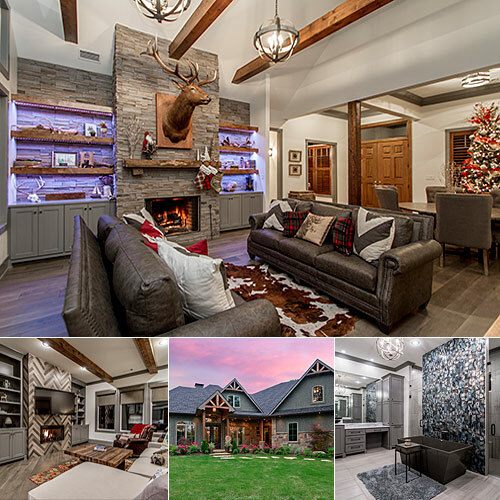 With over 15 years of real estate photography and marketing experience, we have worked with hundreds of real estate agents and home builders in Central Arkansas. 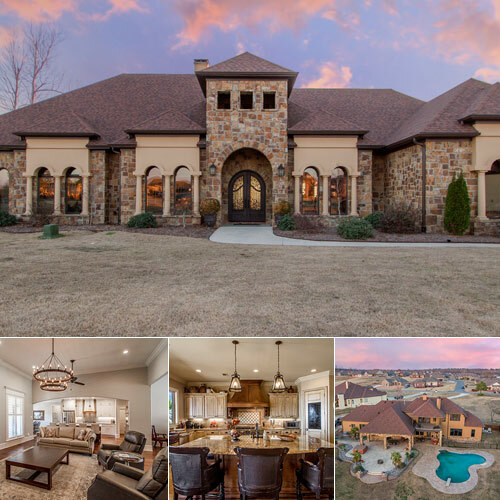 In 2003, Chris White (Founder of 3wirephotography.com) handled the marketing, brand development and real estate photography for one of the nation’s largest real estate companies, helping them grow from 25 agents to over 500 agents in the first 5 years they expanded to Arkansas. 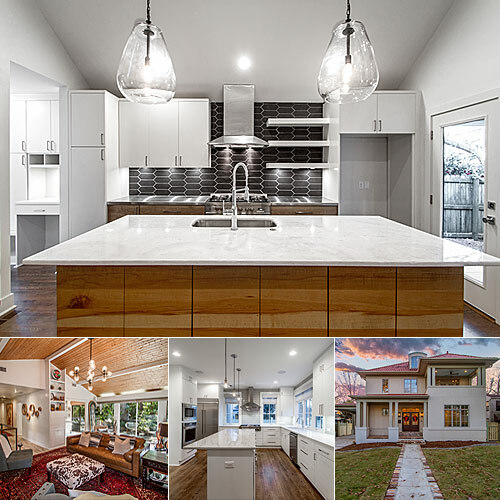 We now provide our expertise and professional property photography to over 30 different real estate companies and custom home builders, interior designers, home renovation experts and commercial real estate companies throughout Little Rock. 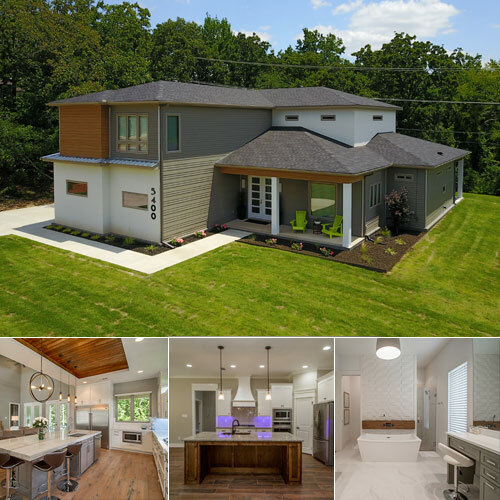 River Rock Builders is a team of custom home builders specializing in high-end, high-performance NET Zero green home design to provide the healthiest, most comfortable, durable, and energy efficient homes in Central Arkansas. Graham Smith Construction has established themselves as the builder of choice when it comes to smart home technology. Whether it's a modern one-of-a-kind design or one of their numerous developments, their quality speaks for itself. 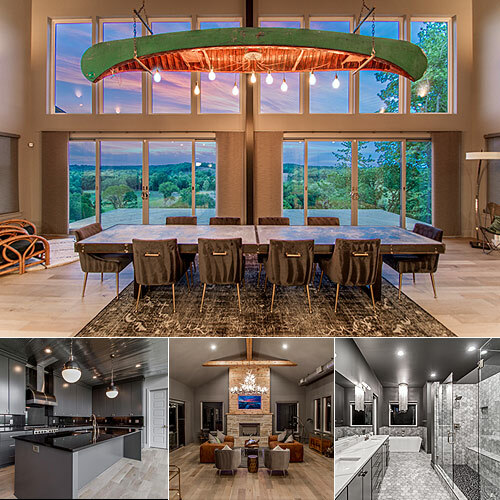 Ron Hill, founder of Hill Development is a cutting edge contemporary home builder with over 15 years experience building homes in Saline County as well as premier developments such as West Lake Village in Benton, Arkansas. 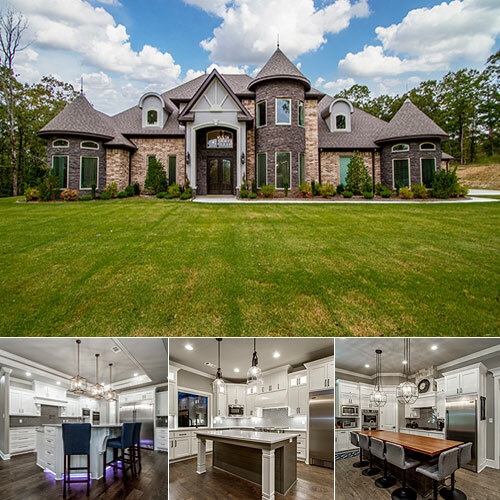 Dustin Hennard, founder of Hennard Homes is an innovative builder with a background in surveying and engineering technology that has helped him with building custom homes throughout Central Arkansas for nearly 20 years. 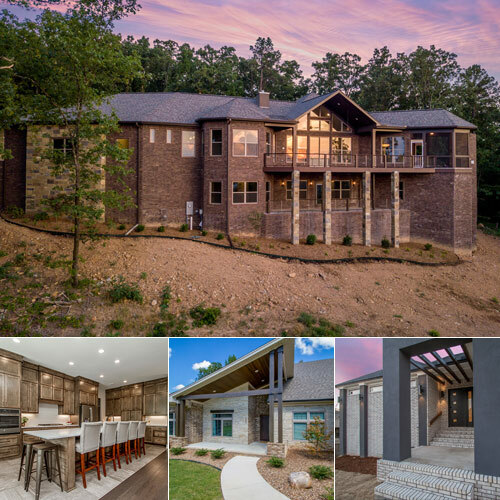 River Valley Builders, Inc. founded by Nathan Cooper is a design/build residential construction company with over 15 years of experience in Central Arkansas specializing in custom building and home remodeling projects. 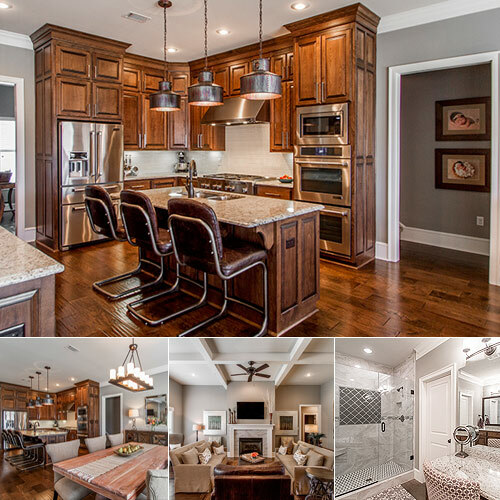 Summerwood Homes is a family owned and operated company building homes in Arkansas since 1997. Vikki and Ron Harris are committed to providing the highest level of quality craftsmanship, design, and efficiency. Bragg + Kennedy Homes was founded in 1975 and serves the greater Little Rock area including Benton and Bryant. Over the last 39 years, the company has undertaken projects of all kinds including residential, commercial and remodeling. 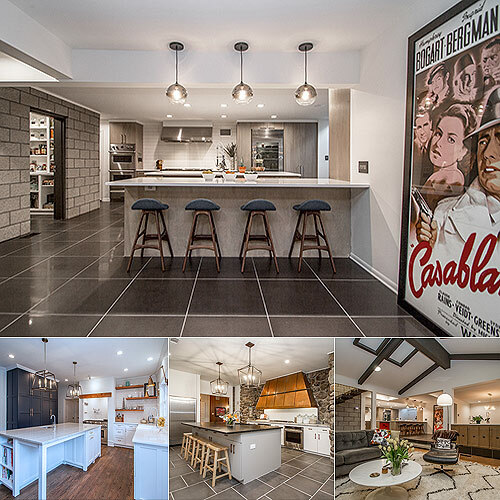 Jon Callahan Construction specializes in commercial construction, residential and high-end home renovation projects with a reputation of handling complex commercial building projects as well as and historic remodels. 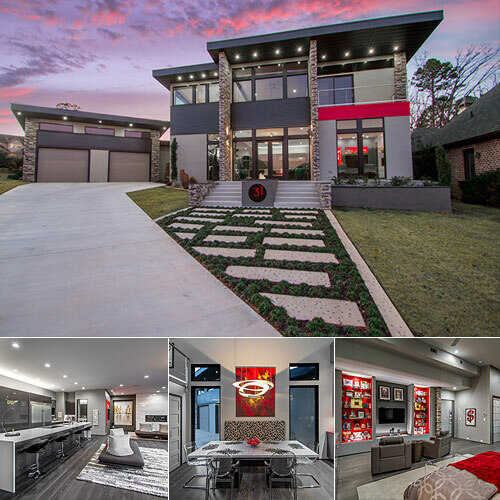 Dwellings, Inc is a design/build firm founded by architect Chris Milligan and located in Little Rock, Arkansas. They specialize in taking a modern approach to new home construction, renovations, and home additions. 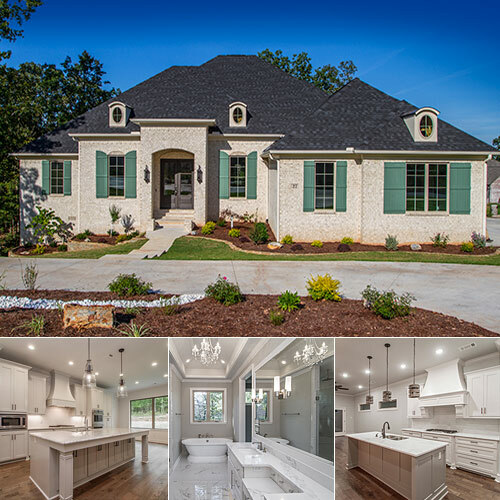 Shepard Home Builders is one of the leading residential custom home builders in Central Arkansas specializing in new construction homes within Chenal Valley as well as new developments in both Little Rock and Saline County. 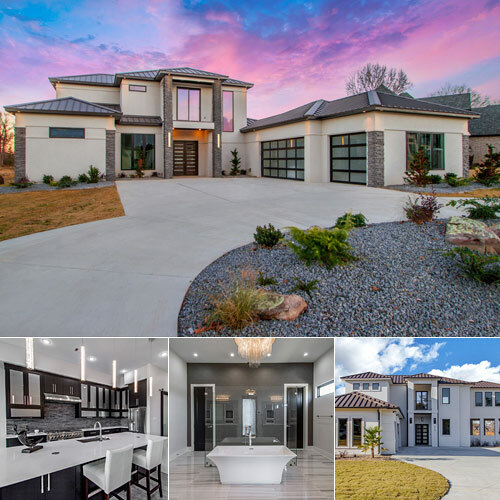 Schrader Homes is family-owned and has built in Heritage Farms, Longhills Village, Westpointe, Hurricane Lake Estates, River Ridge Estates, Legacy Village, Stone Hill Estates, The Estates of Riverview and Coldwater Creek. Rye Custom Homes has over 20 years of experience in residential, energy efficient construction across the USA and Canada. With a background in civil engineering, Phillip Rye has become a leading expert in energy efficiency. 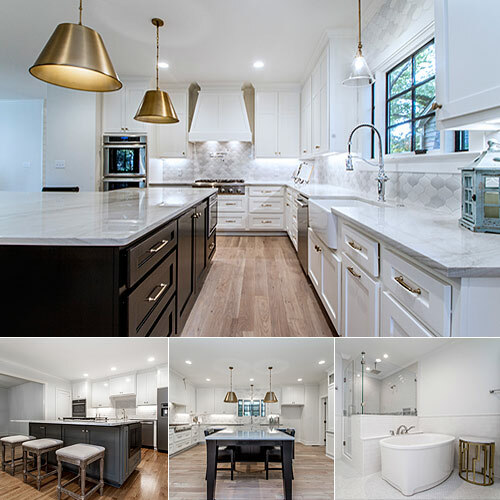 Swede Construction is one of the leading home renovation and custom home builders in Central Arkansas, specializing in new construction, home renovations, bathroom and kitchen remodeling, outdoor living areas and custom projects. 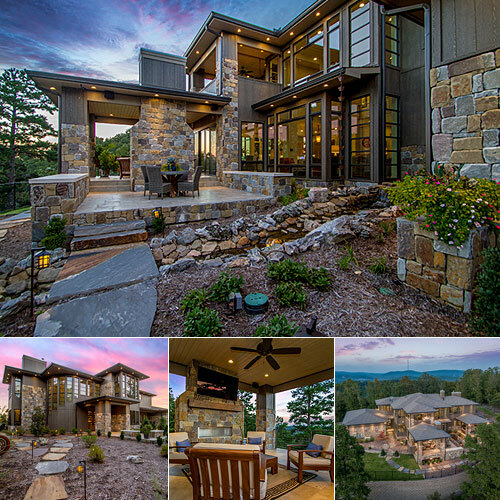 Rich Hesley has been builder custom homes in Central Arkansas for over 20 years. His background in the framing industry has allowed him to enjoy every phase of building a home, from the design and planning to the completed result. 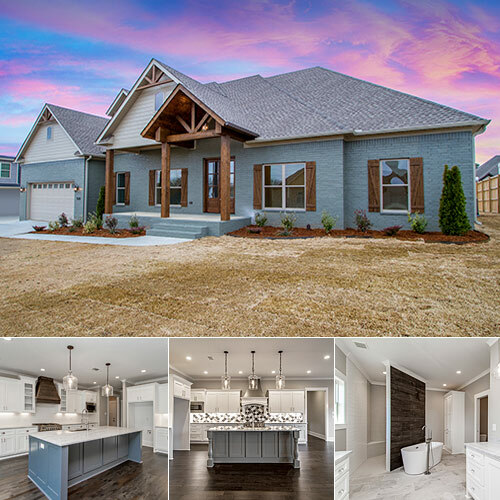 Hines Homes is full service builder located in Maumelle with construction and engineering experience. Their use of 3D technology allows them to encompass the best construction methods to visualize every aspect of building your home. 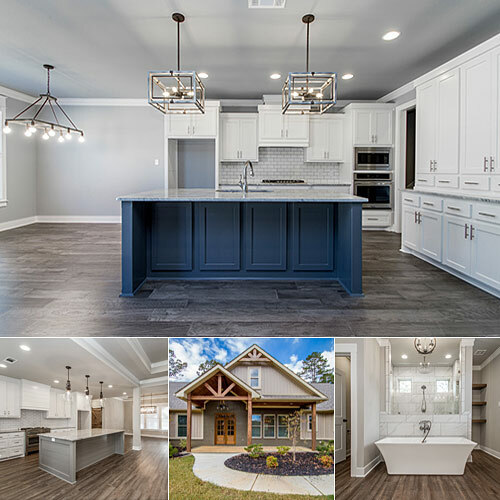 Drew Hester Construction located in Conway Arkansas specializes in new home construction and home additions as well as home remodeling and home renovation projects throughout Central Arkansas and Faulkner County. 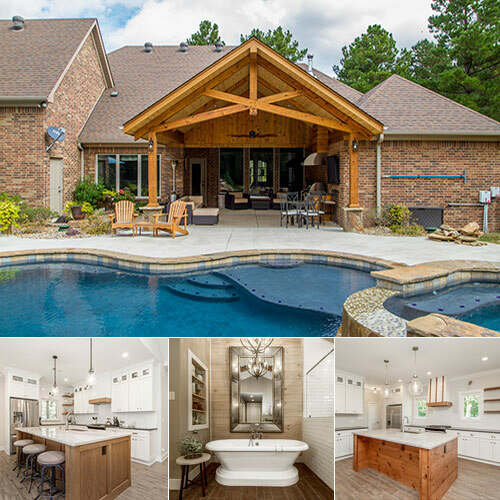 Page Timber Works is a family owned construction company in Central Arkansas with over 25 years of combined experience in custom construction projects, home design, renovations, kitchen and bath remodeling and Timber Framing. 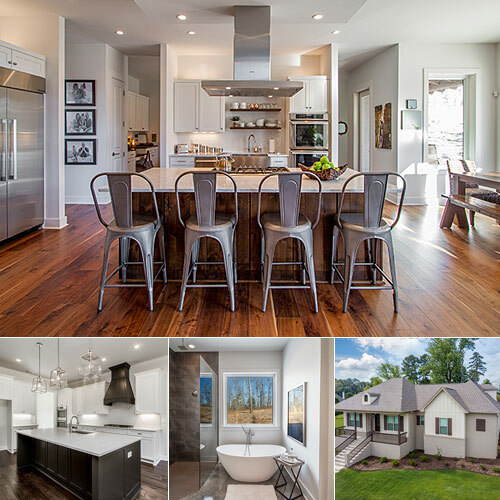 Ken Young Homes employs a staff with over 50 years of collective experience in the residential construction industry. They have been certified as a 5-Star energy efficient custom home builder in Saline and Pulaski Counties. Menco Construction LLC is a full-service family owned construction company located in Sherwood Arkansas. Daniel and Jennifer have years of experience building energy efficient custom homes and spec homes as well as renovation projects. 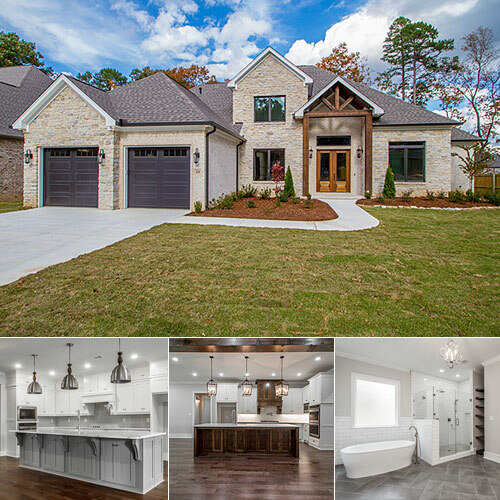 Jacob Longing Construction located in Conway, Arkansas offers quality custom home construction. They have experience withing residential construction, commercial construction and investment properties with lease options available. 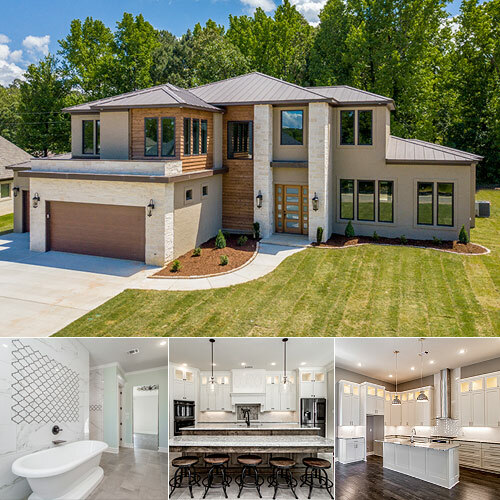 Noah Treat Construction specializes in custom home design as well as building high quality spec homes for sale across several new developments and communities in North Little Rock, Sherwood and Jacksonville, Arkansas. At Coker Homes residential construction makes up about 85% of our business. 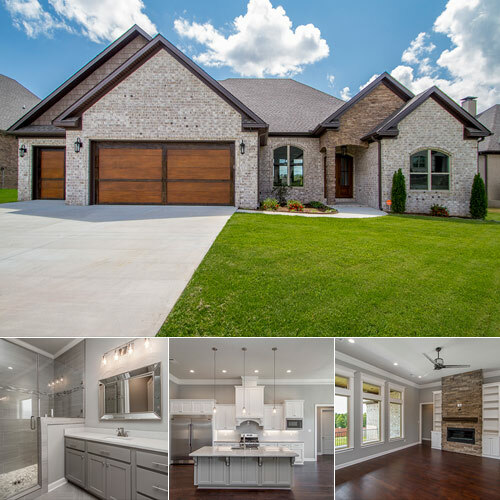 We have developed and built homes in small subdivisions, as well as large custom homes throughout Little Rock, North Little Rock and Benton. 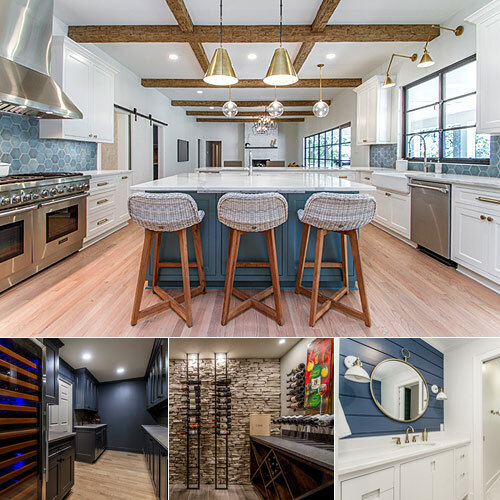 Reform Design+Build located in Conway Arkansas was founded by Lance Johnston and Michael Harrison specializing in design consultation, new construction, home renovation, home remodeling and historic preservation. 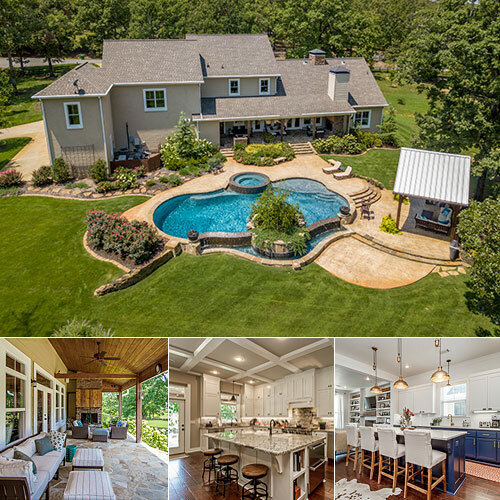 3wire Photography has become Little Rock's premier source for real estate photography and promotional marketing in Central Arkansas. We’ve expanded our real estate marketing services to not only include professional property photography, but to also offer aerial drone photography, aerial video services, video marketing tours, social media marketing and online property exposure, digital marketing strategies, SEO, print and brochure design, web design, and a wide range of multimedia marketing solutions tailored to promoting real estate properties. As the housing market continues to change, our company strives to stay abreast of the latest industry trends including emerging technologies and innovative marketing strategies. 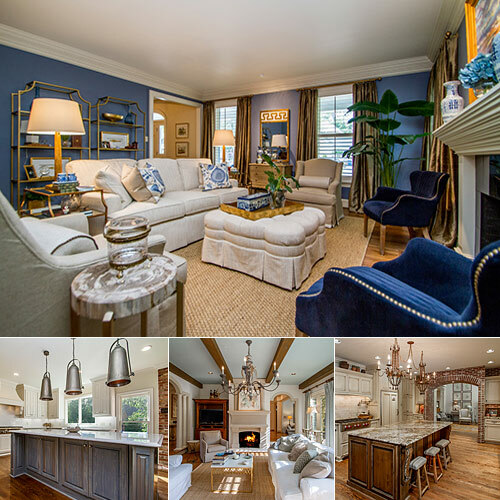 Professional real estate photography has become the number one factor in determining if a prospective buyer will pursue additional information. National brokerage firm Redfin surveyed MLS systems around the United States and discovered that listings with professional photography sold for higher prices than those without. Homes under $300,000 sold for an average of $935 more. Homes over $1 Million on average yielded a profit increase of $116,076. Listings in-between these extremes typically saw an increase of $5000-$20,000. Listings with lower asking prices even saw the financial benefits outweigh the cost of hiring a professional photographer!